The next installment of the James Bond franchise will be the biggest to date, not only in terms of massive costs exploding cars, but also in run time. 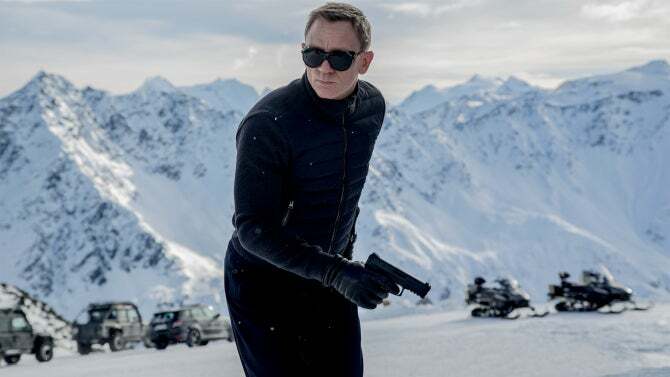 The new Bond film coming up in a few weeks, Spectre, will run 148 minutes, ComicBook.com can confirm from a source involved with the film. That's almost 2.5 hours! Maybe it's just a Daniel Craig thing to have long films. Casino Royale ran 144 minutes and Skyfall packed 143. Plus, his last non-Bond film, The Girl With The Dragon Tattoo, scored a 158 minute running time. Sam Mendes' new Bond film will be a globetrotting adventure - good to know we'll have plenty of time to enjoy the sights. Spectre hits theaters November 6, 2015.